New proprietary adhesive offers initial open time while also providing excellent secure adhesion. The all-new P9E, P7E and P5E presses are engineered to support ever-evolving converter needs. 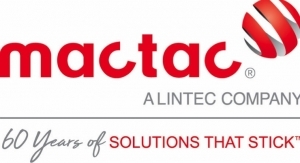 The Sitexco System received the 2018 FTA Technical Innovation Award and was nominated for a Label Industry Global Award. Also on display was Delta’s MOD-Track vision system, which fits seamlessly into any Delta ModTech converting system. Epson’s digital label presses can be tailored to meet various needs and budgets while providing media flexibility. 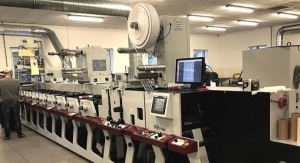 The new, updated DCL2 digital finishing machine is equipped with the Gigafast 525 fpm semi-rotary die. These products enable easy upgrading of existing web guiding systems with next generation sensing and control technology. 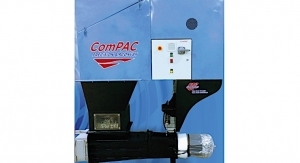 The new machine "compacts" the waste from matrix removal systems. SEI Laser's True Digital Finishing demonstrates on-the-fly cutting of a variety of printed jobs. The Meridian deeply cleans chrome and ceramic rolls of any line screen without causing surface wear. 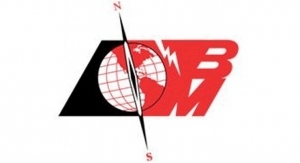 Label Products, Inc. of Burnsville, MN, USA, recently purchased two LED systems. The Italian company guarantees constant power and excellent cutting quality, as well as reduced management and maintenance. Kala’s key customers for the digital product are from the health and wellness sectors. Melzer's RFID inlays are capable of handling an extensive range of substrates from film to paperboard. Highlighted is Cyrel FAST 2000 TD and DuPont Cyrel EASY flexographic printing plate technology. EMT showed technical information and application support for its Chameleon high speed inkjet finishing solution. Edale's AiiR printing system monitors and adjusts the print register throughout the entire production run. The Lundberg MatrixCompactor is designed for removing and handling matrix and edge trim waste from label presses. The new label and tag face stocks are compatible for use with water-based inkjet technology. The Cobra is a configurable UV LED Curing system designed specifically for UV curing of inks, coatings and adhesives. LEDcure SCR is a newly designed retrofit curing system aimed at narrow web flexo and offset presses. 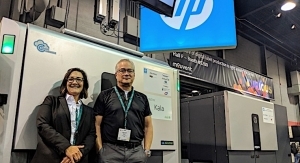 "There is demand for reliable, easy to set up and affordable high-speed finishing," says Dennis Kallaher. The Harlequin RIP transforms design and prepress data into a format that can be printed. The FireJet FJ605 is a UV LED self-contained air-cooled curing lamp for flexographic applications. The next-generation Xeikon QB Toner replaces QA and ICE toners for all 3000 series and Cheetah digital label presses. 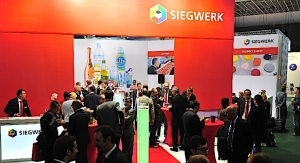 The converting equipment manufacturer is exhibiting 13 machines over four booths at Labelexpo. Teslin substrate is a highly printable synthetic material that excels in durable applications. The nyloflex XVH Digital plate is a new, versatile, hard durometer plate with an inherently flat top surface. 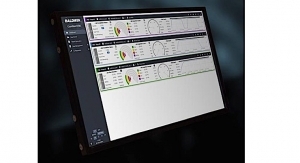 Partnering with Memjet, Colordyne is using DuraLink; the first installations are targeted for the second half of 2019. The focus of GEW’s presence at the show is its enhanced range of high-power LED UV systems. 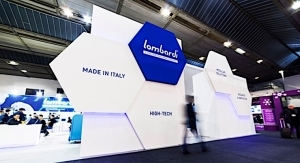 The "Italian family company with a global reach" has opened a new and advanced production plant in Spartanburg, SC. 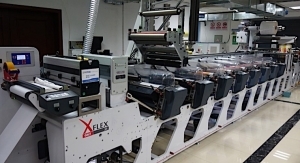 The Smartflex line is a series of specialty chemicals tailored to fit any flexographic and package printing pressroom. 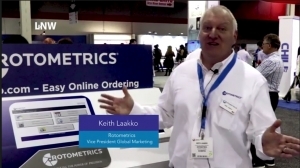 Keith Laakko of RotoMetrics discusses the benefits of myroto.com with L&NW. The printing press is user friendly for the operator and capable of printing any kind of substrate. The product's integrated reservoir contains a large ink volume, making it ideal for application of normal and spot colors. In addition, the company is highlighting its DP350 inkjet label press in conjunction with Inkjet Solutions. 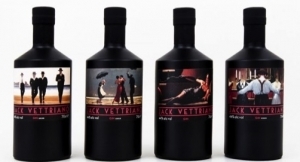 The product offers package designers and printers fine detail and the capability to cover large solid areas. GMG OpenColor 2.2, GMG ColorProof 5.10 and GMG FlexoProof are all being featured at the company's booth. 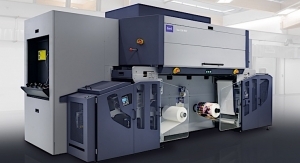 ORIS X Gamut provides a color management solution for expanded gamut printing. 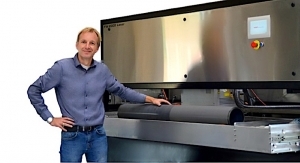 The DuraLink Platform combines long-life printheads, pigment ink, and flexible modules. 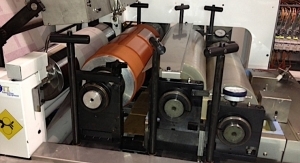 This new service enables label converters to supply brand owners with thermal transfer ribbons in any exact color match. The company has unveiled its new SYL-OFF release modifier technology for pressure sensitive label converting. Following the show, the Cohesio will be installed at Heartland Label Printers in Wisconsin. Fujifilm will distribute Edale’s range of flexographic label and packaging printing presses across North and South America. The company is also highlighting its Colorsat dispensing systems for flexo, gravure and screen inks. Trident's wet strength label papers are applied to water bottles, craft beer, juice bottles, and wine bottles. Nazdar has nearly a century of ink development expertise and experience working with key equipment manufacturers. The water-washable printing plate technology does not require high temperatures or VOC-based solvents. 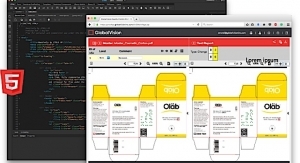 New features optimize substrate usage and boost setup speed, flexibility and control for narrow web label printers. The films have a minimum 29% Post-Consumer Recycled (PCR) content. 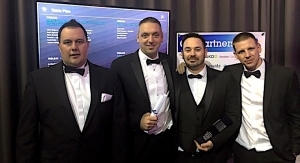 Avery Dennison, Hamillroad Software and RotoMetrics were among the category winners. Five distinct themes at the booth focus on how Avery Dennison partners with converters to change the industry. 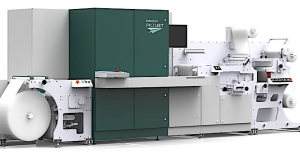 Labelexpo marks the North American premiere of two of AVT's new 100% inspection solutions. The company's products include 100% inspection, web monitoring and web guiding. 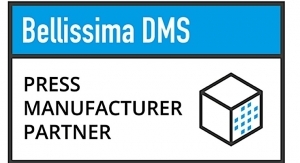 The company has expanded global capacity for its Silcolease Optima systems by 15%. Sicura Flex ORBIS offers high color strength and low viscosity for an improved print performance at higher speeds. The suppliers team up to focus on ways to enhance your entire workflow, from prepress, on-press, and postpress. “The HDI 400 is a true game changer for smaller label printers," says Marshall Hogenson, VP Americas, Flexo Business Unit. In addition to the entry-level Smartfire, Heidelberg’s Omnifire 250 4D inkjet digital printer is available for demonstration. 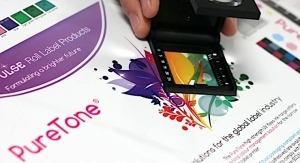 The company has printed samples of its approved digital substrates available. HP SmartStream Collage has made its worldwide debut at the show. Through the expansion of several key partnerships, Arrow Systems offers turnkey solutions to maximize workflow efficiency. 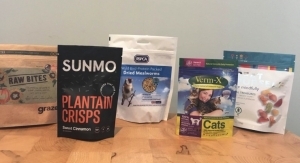 The ink portfolio for short-runs of food compliant flexible packaging includes new UV curable and water borne inks. The labelstock laminator unwinds faceless rolls and laminates face material, allowing converters to make their PS labelstock. Aquaprint water-based, injection in-mold coating products yield good appearance and proven value. ColorCert QA is part of the ColorCert Suite, a modular set of tools to streamline color communications. 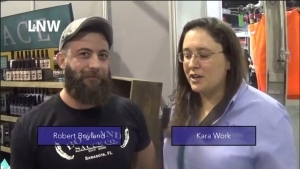 Eckart highlights metallic and pearlescent effect pigments. 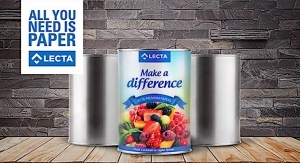 Eckart is presenting new and efficient silver inks that conform to the Nestlé exclusion list. DigiGuard 901 can be applied post print by mixing with many off the shelf UV overprint varnishes. Avery Dennison is presenting live demonstrations to help converters get started with RFID intelligent label technology. A new electron beam low migration ink solution and a preview of the NW340 UV digital label printer are on display. Additional enhancements to the Guardian PQV include automated setup and automated job changeover. Industry partners are providing information on REVO's fully automated workflow solution. The BIZPRESS 13R is a compact 13” single-pass LED printer ideal for converters looking to enter the digital label market. The resource features its range of environmentally-friendly synthetic paper grades, and now includes a companion guide. 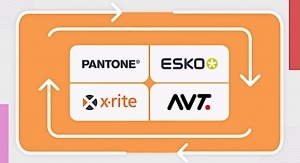 Working with major suppliers, Esko is demonstrating how it is the platform through which the industry connects. 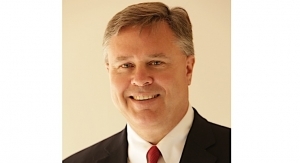 Based in Dallas, Prati USA LLC will be managed by industry veteran Frank Hasselberg. 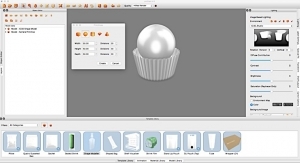 Prinergy Tools is an Adobe Illustrator Software-based suite of design tools. 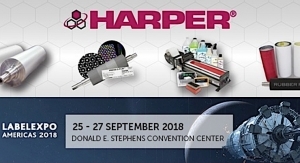 The Harper Performance Wash, a fast-acting, low foam, highly alkaline-based anilox roll cleaner, is being highlighted. The show marks the debut of a low-inertia carbon fiber idler roll from Webex. 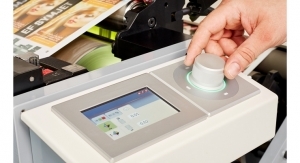 The newest SurePress model Delivers three print speed modes from 49 fpm to 162 fpm. The EF SymJet hybrid press combines the stability of MPS EF flexo platform with the integrated Domino N610i inkjet engine. 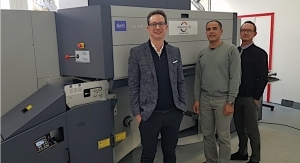 A partnership with MPS and Imageworx brings to market the first 3D optic lens inline to produce multi-dimensional labels. 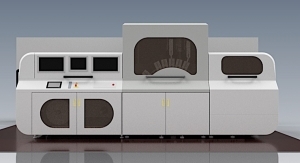 The 760mm wide ILC760 joins the Digicon 3000 in ABG’s growing finishing portfolio for mid-web digital production. The TecScreen Processing Unit is a compact and economical device for the fully automated washing and drying process. Western Canada's largest label manufacturer closed the deal today at Labelexpo. 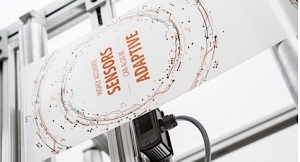 The modular workflow package is designed for expanding flexo CTP engines. Also present is the company's Hyperion 233v4 Pulsed DC Controller, and Hyperion range of anti-static bars. 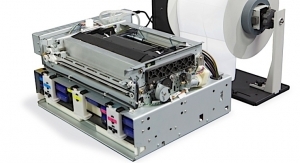 The supplier says it offers the "Flexobility" for converters and printers to choose which system works best for them. The Mouvent Cluster is a new approach that uses compact and lightweight clusters instead of fixed size print bars by color. 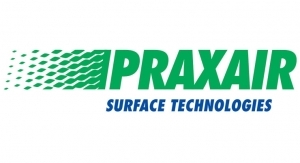 The company has added LAVA NW-M Plate Processing System and the latest LUX In-The-Plate (ITP) product line. 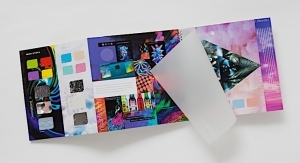 The press incorporates the Digital Metal Liner module – a fully digital foil embellishing unit. EyeC is demonstrating fast and precise print sample testing on anEyeCProofiler 600 DT. The L350UV+ and L350UV+LM feature Screen’s 3-picoliter drop size and four-level grayscale technology. 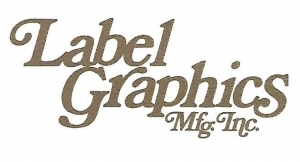 The company is dedicated to working closely with industry press, ink and die manufacturers. The All New FA, the Panorama Hybrid, and the new FB-350 are being highlighted for the North American market. The Trojan T4 is being highlighted for the first time at a US trade show. The new digital Tau RSC UV inkjet label press has seen successful implementation at TLF Graphics. 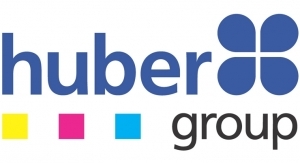 OptiLabel HB family of general purpose PS face stock papers expands with the addition of a new 58 lb. basis weight offering. Featured products include RFID integrated circuit, inlay and reader solutions for inventory labeling and tracking. ThermoScript thermal papers are designed to answer the demand for phenol-free thermal paper. Automation, speed and enhanced communication were a running theme at the event. A comprehensive range of both water-based, UV-based OPVs and solvent-based varnishes can be used with HP Indigo ElectroInk. The deal was facilitated by Harveer Sahni of Weldon Celloplast. The Danish converter will have higher capacity to fulfill short-run orders. The press will be installed at the UK converter's Midacre, West Midlands site in early 2018. 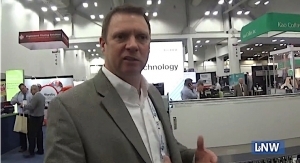 L&NW captures Steve Multer of Gallus explaining the benefits of the Gallus Labelmaster, including speed and flexibility. With a compact design and high speeds, the QL-30 and QL-60 thermal transfer label printers are ideal for one color labels. The massive, international label industry event took place September 25-28 once again at the Brussels Expo Center in Belgium. Label Jet PP Gloss White is a 0.60 mic polyproplylene film with a nice shiny, glossy nanoporous surface coating. 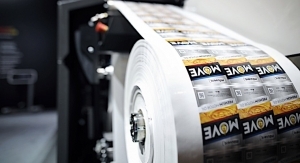 The moves are designed to simplify the complete label production process. The press includes a nitrogen purge mechanism for accelerating the curing of UV inks. IMPRIMA LA and IMPRIMA LB plates are optimized for increased durability and high-resolution imaging. The 6-color FL3 on display features all of the flexo press manufacturer's latest features. Developments include current monitoring systems and automatic roll reversal for improved cleaning. 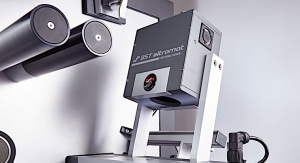 Laser cleaning restores both the surface tension of the roll and maximizes cell volumes, which in turn lowers ink usage. 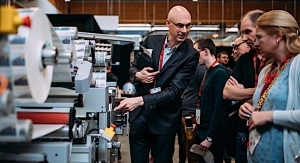 The press is designed to accommodate the printer’s ever-growing needs, and built around the modern press operator. 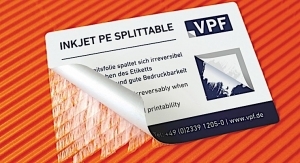 TA+ cold foil is designed for sectors whose products require filmic labels. Making its European debut, the Rotoflex HSI with a horizontal design brings many benefits in comfort and efficiency. The HERMAsuperPerm adhesive is especially suited for long-term product identification labeling. ESD-Safe labels help protect ESD sensitive (ESDS) devices and also resist harsh fluxes and flame retardant labels. Operators can now quickly measure output with X-Rite eXact and export the data to ColorCert Pressroom. The modification to the MicroTip design doubles the tip’s stiffness at the contact point. The company is demonstrating its commitment to create differentiation. 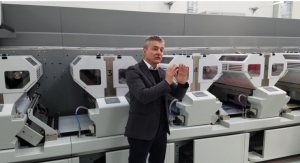 Partnering with MDV Group, Ricoh showed the capabilities of the fifth unit on its Ricoh Pro C7100X sheetfed press. Its mission is to inspire and connect diverse facets of the creative labeling community. 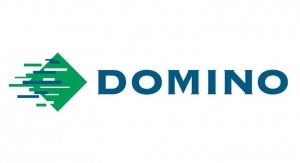 The Labelexpo deal for a Domino N610i is the company's first venture into digital inkjet technology. 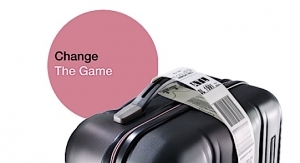 “RFID is a game changer,” says Georg Müller-Hof, vice president marketing for Avery Dennison Europe. Visitors could see their jobs printed live via a chemistry-free and waterless offset printing workflow. The MIS|ERP Sistrade S10 is cloud-based, modular and highly customizable. The new Series 500+ is being shown at the Evonik booth. 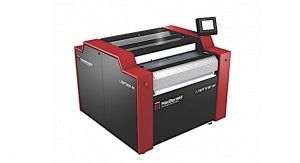 The Crusader features tight tolerance diecutting, multi-layer lamination, precise part placement and the INTELLI-MOD system. 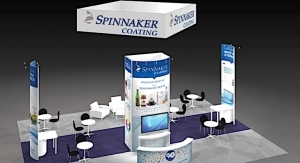 The supplier offers self-adhesive laminates, inks and varnishes/coatings suitable for a range of substrates. On display are mercury arc systems, LED systems and hybrid systems together with the fully hybrid RHINO ArcLED power supply. An integrated digital cold foiling unit allows customized metallic effects printing on labels and packaging in a single pass. The SynchroLine 430, with eight colors and Toro and Bravo units, is fully servo-driven. 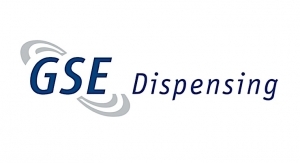 The new DSE Digital Sensors feature a built-in LED display, making setup easier and faster. “This solution is all about freedom,” says Elsa Callini, Business Development Manager at ebeam Technologies. The new Heaford Label AutoMounter combines technologies to ensure first-time, consistent plate-mounting accuracy. The new sample book is made up of three folders that correspond to the brand’s three application segments. These include controls for deciding when to blend emulated spot colors with process colors for accurate color matching. Toyo Ink Europe is presenting its new generation of UV flexo inks, including bestsellers like Steraflex and Steraflex Food. It boasts a compact form factor and powerful optics that enable secure curing at high speeds. The machine is of modular construction allowing for a very versatile converting line to be configured. The machinery enables brand owners and converters to affordably produce special or customized short runs. 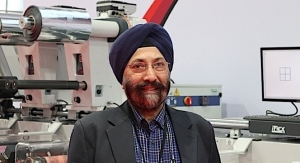 "We feel confident the already rapid adoption of inkjet technology will accelerate further." 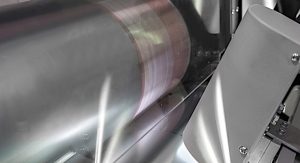 Sappi Sol DNC papers have a smoother surface resulting in lower silicone consumption during finishing. The integrated press features semi-rotary cutting and slitting functions, plus corona treatment and flexo primer coating. All the job data is captured once in the prepress and made available throughout the production process. The press is based on a new generation dry toner platform ready for Industry 4.0. MeasureColor is a modular system, offering an end-to-end color workflow solution that eliminates any uncertainty about color. 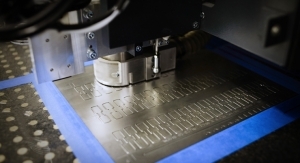 SteppedHex is based on an application of the parameters of 60° engraving. The Kompac EZ Koat and Kwik Finish line of coating systems provide speed and efficiency. This latest addition to Domino's ink range will help businesses battle counterfeiting and forgery. 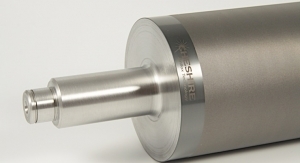 The LRD is a two-spindle transfer rewind that winds, changes and automatically offloads rolls. The labels feature the new HP Indigo ElectroInk Silver for the HP Indigo WS6800 press. With the purchase, the Belgian converter more than doubles its capacity. It offers BOPP and PET films coated with a high-performance and clear emulsion acrylic adhesive. The enhanced Fiery DFE-driven Jetrion 4950lxe LED inkjet press with white ink is on display. Improvements include fast approval cycles, traceability, easy collaboration and regulation compliance. The mlabel GEN3 prints at speeds up to 246 fpm at a resolution of 600 x 600 dpi. Productionserver is a modular and scalable RIP, workflow and color management software solution. 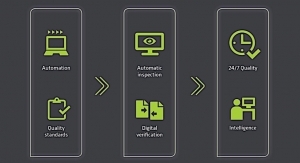 Lynex is a 100% inspection system of the printed web, which enables automatic detection and classification of every defect. These solutions are included on products ranging from desktop printers to narrow web press applications. The new controls make it easier to set up, operate and access powerful features for high-speed surface and print inspection. The company’s debut of Dual RB, Résiste 185-3.2, and Résiste LE has been accompanied by live product demos. The labelstock is used extensively in security, medical, food and beverage applications. Concurrent with Labelexpo, Kodak is opening a new Flexo Packaging Technology Center in Brussels. Michem Flex Barrier coatings create an oxygen and mineral oil migration barrier on flexible packaging film and paper. 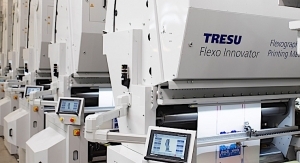 Thallo is an adaptable web offset press system designed for the efficient production of high-quality, flexible labels. A cloud-based solution, GlobalVision Web provides a variety of new functionalities, most notably HTML5 support. The award honors excellence in recycling and environmental performance. 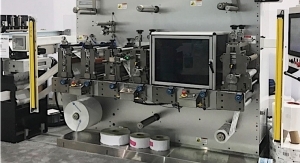 The line includes direct thermal printable top coated films and universal printable synthetic paper for label applications. The N610i inkjet press will be delivered to the Barcelona-based company immediately after the show. Within its Aquence range, Henkel is now offering APEO-free adhesives. 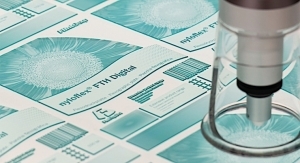 The HDI Flexo range, designed to provide excellent flexibility, is available in three formats. The Viva 340 offers integrated inline finishing processes to enable added-value label production in a single-pass. 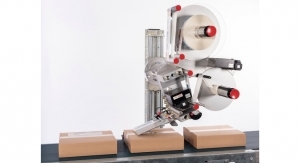 SilForce* SL7562S can enable higher productivity and efficiency for label manufacturing, converting and dispensing. Smart DigiMount features advanced electronics for improved speed and accuracy of plate mounting. It is a nickel rotary screen suitable for applying glitter, luster, shimmer and optically variable inks. IIJ is highlighting security, flexible packaging, and pharma and personal care products. The combination of the two provides a medium durometer plate for smaller plate cylinders. The Laserlox Systems are intelligent, environmentally safe and an effective way of maintaining anilox inventory. 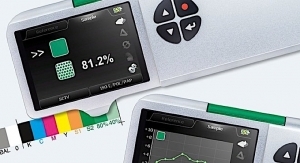 In addition, UR Precision Nonstop Equipment from Kocher + Beck ensures reliable nonstop feeding. PL light is an entry-level RFID personalization system designed for low to medium volumes. New products include iO2xBloc high oxygen barrier print webs, Auth-N-Tech brand protection films and Sofsens films. The VE1A corona treater fitted to the Mark Andy Digital Series on display is the 10,000th narrow web unit built by Vetaphone. The new press offers a host of enhanced features, including improved productivity, reliability and reduced maintenance. 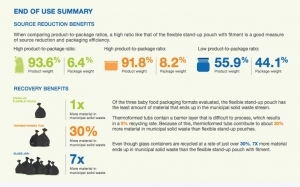 The process allows label converters to quickly and easily enter into flexible packaging. 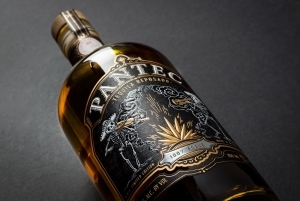 Integrated with the HP Indigo WS6800 Digital Press, the GEM produces highly decorated labels simply and efficiently. This ranges from prepress and pre-production, through digital print and embellishments, converting and delivery. The new engraving is specially designed to reproduce the tactile effect of rotary screen. Its new ekr commander has been designed for the company's ekr 500 digital controller. The company's rolls will be able to automatically share status information with intelligent systems. The high-performance labelstocks are primarily designed for industrial, medical and pharmaceutical uses. Alongside Chromolux, Zanders is presenting a further label family in Zanlabel gloss and Zanlabel touch. More than 1,400 seats of the PDF label/packaging editing software PackZ and 300 CloudFlow workflows have been sold worldwide. Live demos of the XFlex X6.0, iFlex and XFlex X6 Offset showcase enhanced technologies and versatility. The formulation of the new Uvaflex-FCM-Y81 ink series completely dispenses with BPA-containing raw materials. 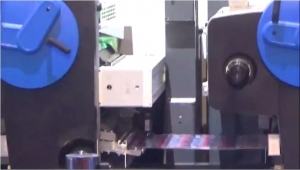 The coating line allows users to produce both laminate and linerless labels. 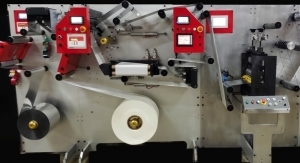 Thallo is a highly adaptable web offset press system designed for the efficient production of flexible labels and packaging. The Mini-Cohesio can convert any type of paper, board or film into self-adhesive material or labels. 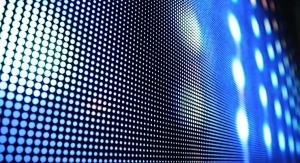 Illumina allows traditional UV and water-based flexo presses to be converted to LED UV curing. The new laser module is integrated in the DCL2 Modular Digital Finishing Line. Digital Plus Screen integrates single color digital UV inkjet printing with the Performance Series platform. 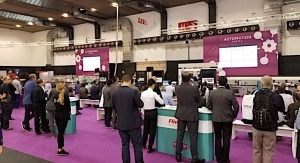 They will address the ongoing changing technical challenges in the flexo industry. These products are suited for use in high graphic printing applications using UV, water and solvent-based inks. The 3600 Series UV – Retrofit adds process color UV inkjet printing capabilities to existing converting equipment. The "Talk to me" concept is a protocol for exchanging data between MIS and MPS printing presses. Security-FX Techniques have also been chronicled in the book "Introduction to Security Printing." 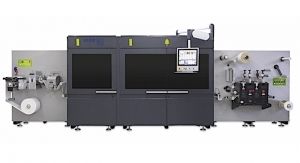 GAIA is driven by the JetINX Printhead Drive and Ink Recirculation system. It provides the ability to access all label business information online and place reorders from any connected device. Version 5.0 comes in response to customer requests since the launch of iC3D v4.0 photorealism at drupa last year. The all-digital Ohio-based label printer has doubled its capacity. 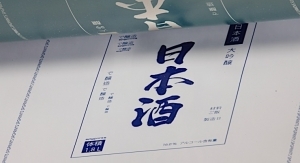 The company has displayed its award-winning patented QD ink proofing and flatbed printing system. For the first time at Labelexpo Europe, AVT is showing Helios D (digital), a high-end 100% automatic inspection system. 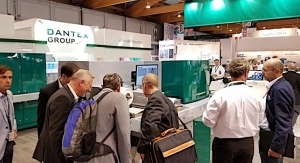 Visitors to the QuadTech stand have seen live demonstrations of ColorTrack, QuadTech’s latest color workflow solution. CF4.6R-A maximizes the value of labels, providing excellent transfer at high printing speeds. Esko solutions are designed to improve lead time and equipment utilization while reducing errors. The booth has provided live demos of production, finishing, and converting of booklet labels and digitally printed labels. The machine was developed and manufactured in cooperation with Danish company Grafisk Maskinfabrik. 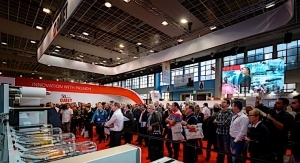 The narrow web line builds on the success of PureTone, which was launched at Labelexpo 2015. The in-house developed and manufactured UV90 ink set has been specifically designed to address a range of common issues. 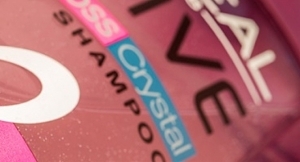 HL is now available for printing a range of textured effects on labels. Flint Group-sponsored Awards for Innovation went to Herma and AIM. 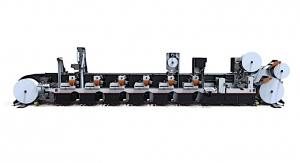 Labelmaster Advanced line’s modular design combines maximum flexibility with a high level of automation. 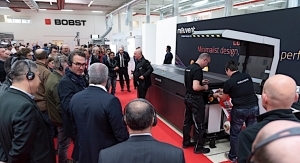 The joint venture from Bobst and Radex focuses on "inventing and delivering the future of digital printing." PicoJet is a 7-color digital press that can be custom configured to offer wide color gamut printing. The company has launched several products developed to help customers keep track of industry trends. On display is the company’s latest water-cooled, final cure module, the SCX HD. Utilizing fixed palette inks, the screening delivers smooth flat tints and moiré-free prints. A new, fully compliant UV flexo technology platform for food and non-food applications is on display. Rhino II offers flat-bed foil embossing, inline and off-line, and has new features to enhance productivity. The main focus is an expanded range of seawater resistant self-adhesive materials. 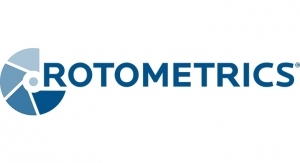 The Spot Colour Tone Value (SCTV) function makes the quality inspection for spot colors precise, easy and reliable. The adjustable anvil system is very simple and flexible to operate. New announcements include the Industry 4.0-ready Xeikon CX500 wide web digital label press, which is in the Cheetah Series. The company also has its Com500 Coater running on a life-sized video wall. In addition, Pentalabel eklipse is nominated as a finalist in the Industry Label Awards. The COBRA Cure FX Series has been designed specifically for UV curing of inks, coatings and adhesives. Its dedicated range now includes supercalandered and clay-coated release papers, as well as niche facestock label papers. The Bobst M8 is a multi-process, multi-web inline printing and converting machine. A comprehensive press portfolio is on display at Labelexpo's largest exhibit. The 13" Tau 330 RSC prints up to 245 fpm (78 m/m) at 1200 x 1200 dpi resolution. The HDI Flexo range is designed to provide outstanding flexibility and is available in three formats. 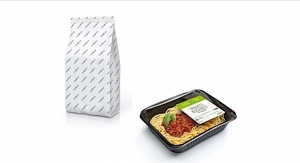 The new Truepress Jet L350UV+LM brings "unrivaled" levels of functionality to food packaging label production. On display alongside the Hyperion range is a complete set of web cleaning systems, including the Cyclean and TakClean. 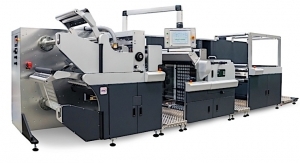 The new Gallus Labelmaster is the fastest narrow web label press the company has ever built. Extra matte finish SoFT TOUcH with tactile properties creates a smooth, soft effect to transmit a luxurious sensation. Futura is a scalable architecture concept designed to revolutionize the approach to performance upgrades. The EVO Wave plate processing solution is engineered to enhance sustainability advantages offered by water washable plates. The company is focusing on a range of solutions, including environmentally-friendly products.